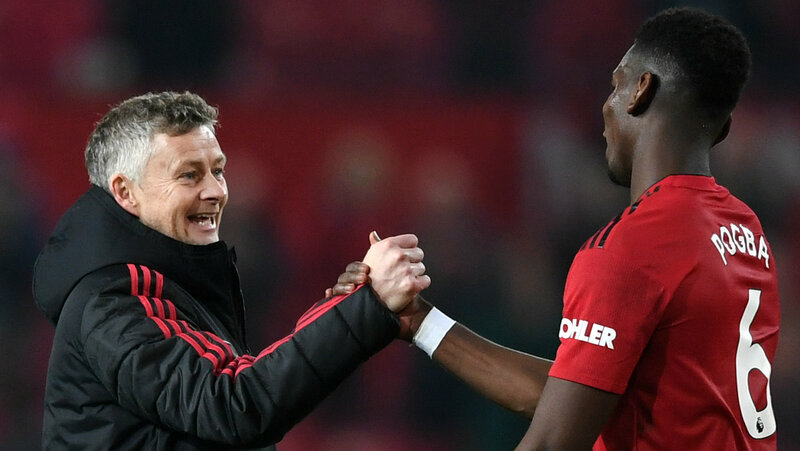 The Mirror reports that Manchester United manager Ole Gunnar Solskjaer has drawn up a four-man shortlist for the summer transfer window. 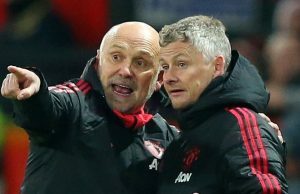 The report claims that the manager will let go off five players from the club and look to turn things around by making some “dream” signings. Callum Hudson-Odoi of Chelsea is one of the players that Solskjaer is interested in. The report claims that the English winger has attracted attention from Bayern Munich in recent weeks while Borussia Dortmund see him as the replacement for Jadon Sancho, should he leave at the end of the season. 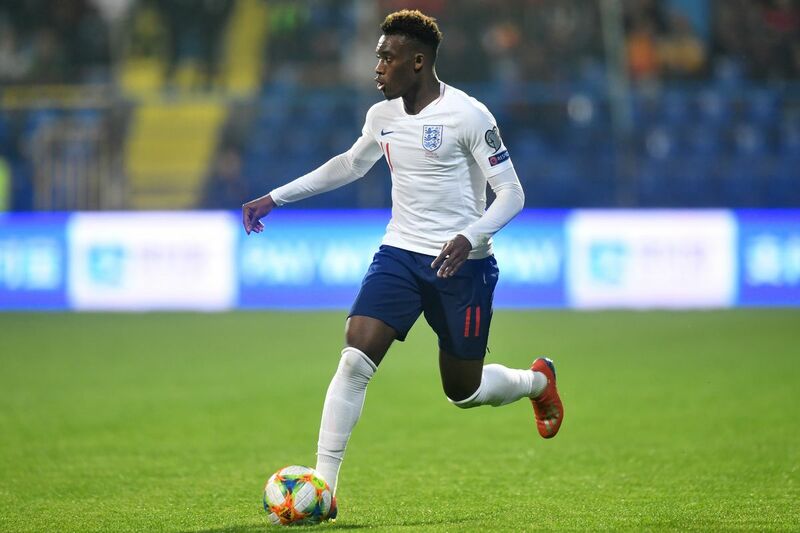 The Mirror claims that Hudson-Odoi could be another option for Sancho, who has been excellent at Dortmund this season. Hudson-Odoi would cost a “small fortune” and Chelsea would not be willing to part with their youngster to a Premier League rival (h/t Mirror). 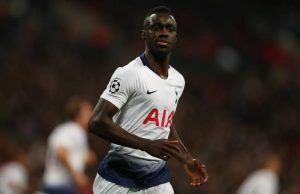 The English winger has made just one Premier League start this season but has impressed in the Europa League with four goals and a couple of assists. The youngster also played for the national side during the international break and recorded an assist against Montenegro. 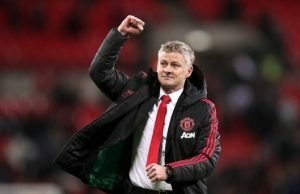 The Red Devils have had a massive turnaround under Solskjaer, but we could do with more attacking options in the final third. The Chelsea youngster has potential, however, he hasn’t blown away teams on his own like some of our top players under Solskjaer. United seem to have big plans in the summer and it will be interesting to see who we sign once the season ends. Ditching a corporate job to follow a dream isn’t easy, but when football comes calling, who can say no?